Are you tired of going to the same type of gym all the time? Are you just looking for a new gym experience? Then make sure you visit P1 Fitness Studio as it is a fitness experience that you won’t forget. 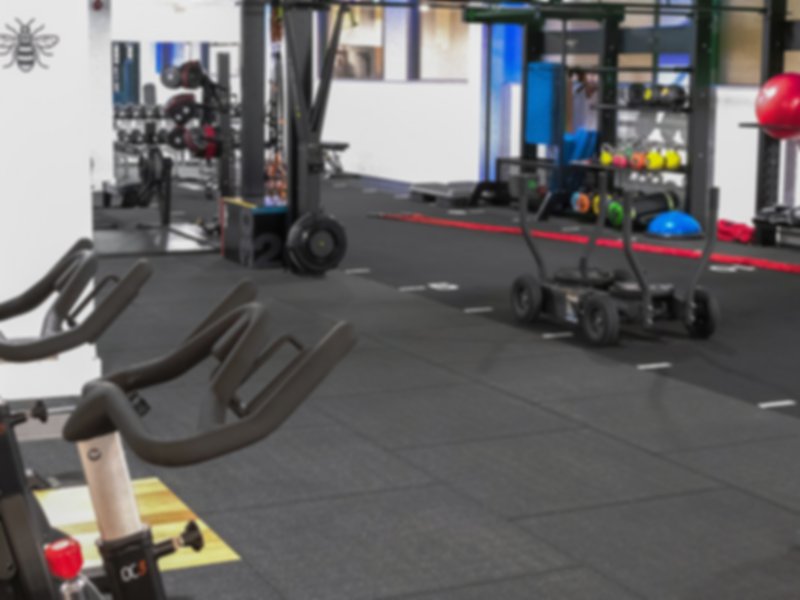 Based in the very heart of Manchester, just a 10-minute walk from Oxford Road station this gym offers you the flexibility to try something new. P1 Fitness Studio always have the customers in mind as they allow you to get involved in their small classes, essentially to help, guide and support your growth every step of the way. Additionally, their equipment is varied as they own a bit of everything from treadmills, barbells, dumbbells and resistance machines. However, it doesn’t just stop there. P1 Fitness Studio Gym situated in M2 also have a top of the range “FIT3D BODY SCAN” which is also free to use as a PayAsUGym customer. This allows you to check the state of your body and see the progression you’ve made over time.